theFranchize: Live: I'm still on the job! I'm still on the job! Got lots happening right now. 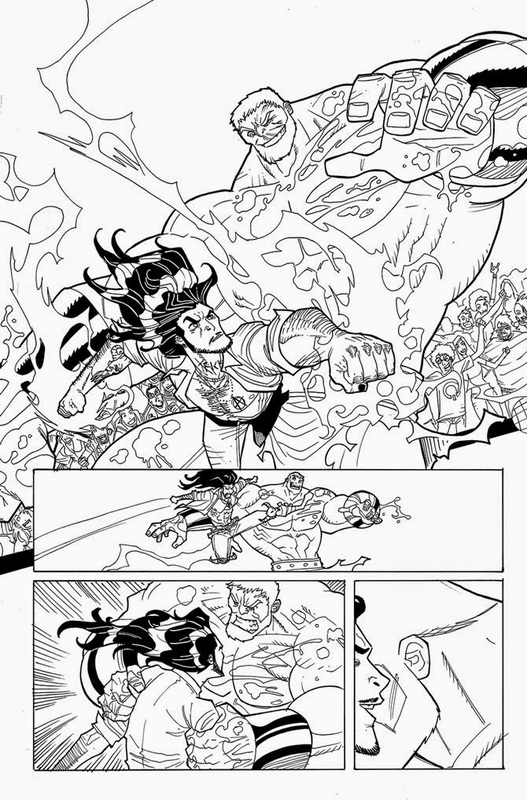 Not really a lot of time to post art, but I figured I would share some Loki inks since issue 3 has been out for a while now. 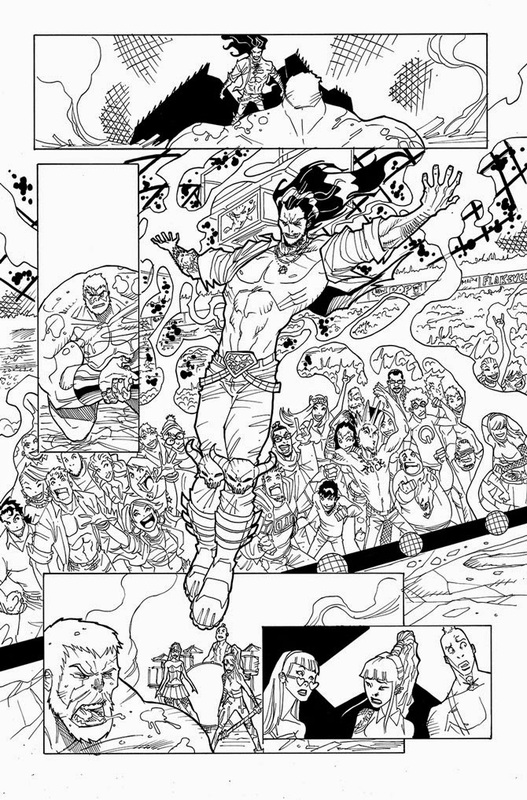 Loki Ragnarok and Roll Issue 3 page 1. Art by Me and Penelope Gaylord. 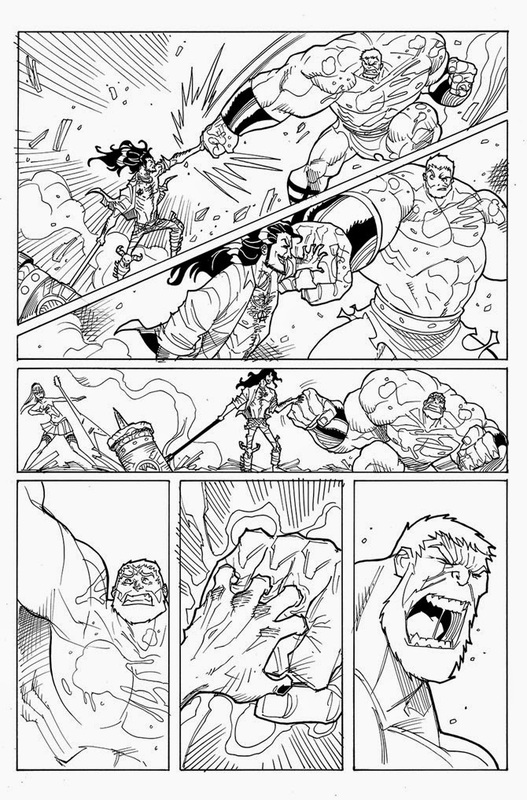 Loki Ragnarok and Roll Issue 3 page 2. Art by Me and Penelope Gaylord. 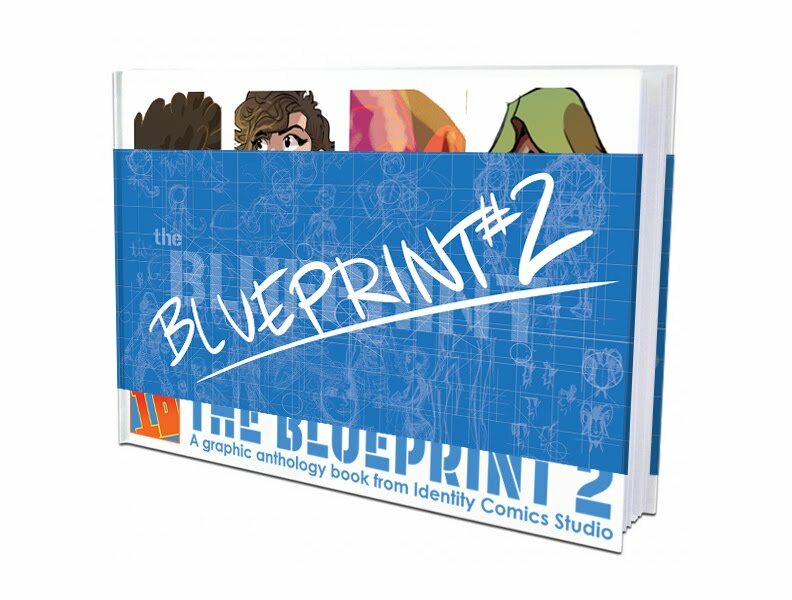 I really had a blast doing issue 3. 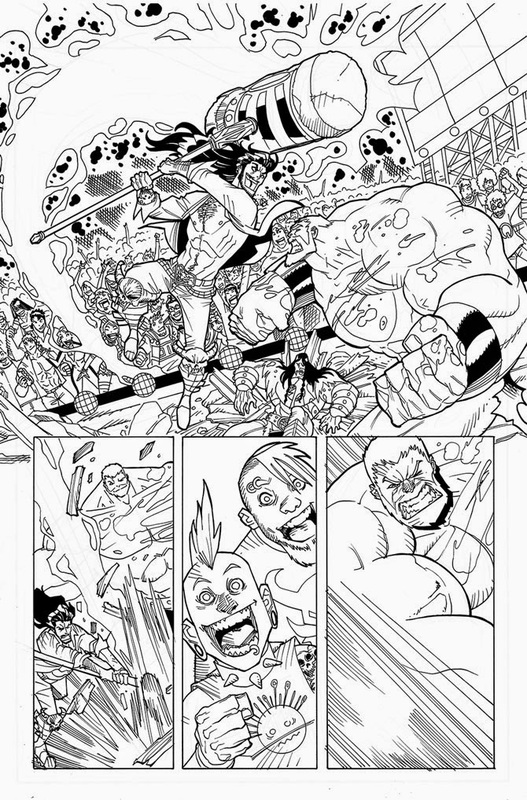 I got the chance to really cut loose and draw some over the top action sequences. Plus if you look really close you might see some of my favorite zombie fighters! Half Price COmmission Sale 2014!